The Next Generation Sunshine State Standards (NGSSS) were adopted in 2008. 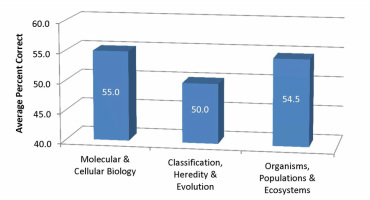 To assess student learning in the sciences, FCAT Science exams were previously administered annually to public school students in the fifth, eighth, and eleventh grades. 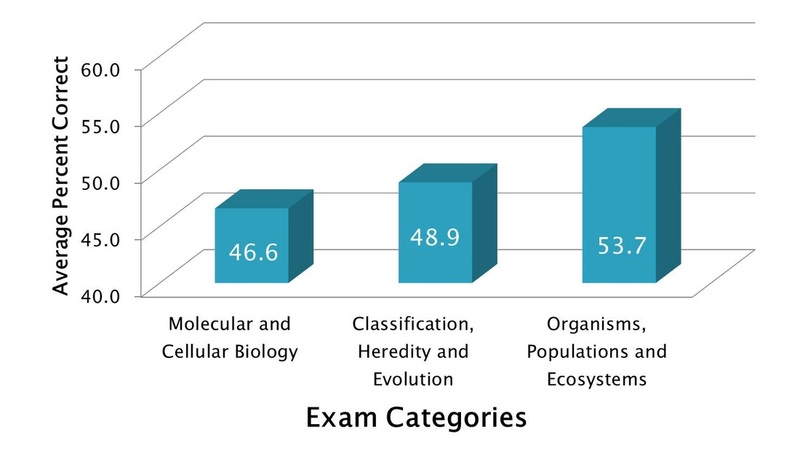 During the 2011-2012 academic year, the Florida Department of Education began the transition, in science, to End of Course (EOC) assessment by conducting baseline administration of the Biology 1 EOC exam in Florida high schools. Achievement Levels established by FLDOE in Fall 2012. Passing scorer of Achievement Level 3 or higher needed to gain course credit. The current standards governing the geometry courses taught in Florida schools are the Next Generation Sunshine State Standards (NGSSS). 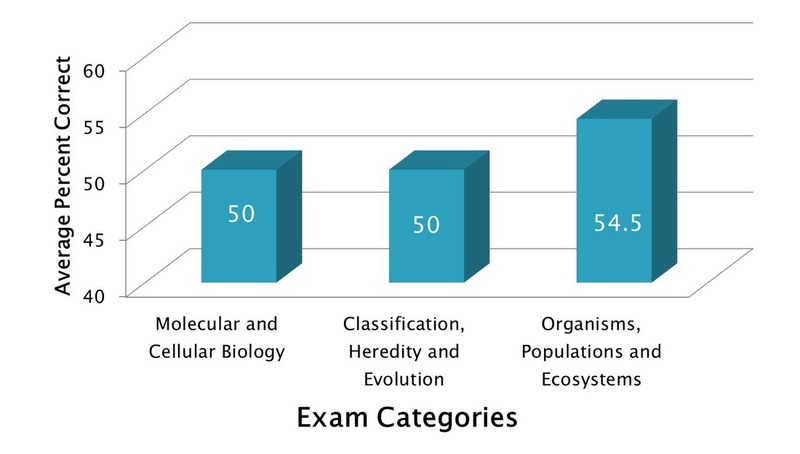 These standards will be the basis of the End of Course (EOC) assessment for the 2012 – 2013 and the 2013 – 2014 academic years. The Common Core State Standards (CCSS) will be in place for the 2014 – 2015 academic year.